The low cost failure and yield monitoring system for plants with a maximum photovoltaic power of 15 kWp. Includes alarm function and graphic evaluation on PC. The Solar-Log 300 is available in the Solar-Log 300 meters version, which has an integrated electricity meter. This saves a considerable amount of installation time and costs. 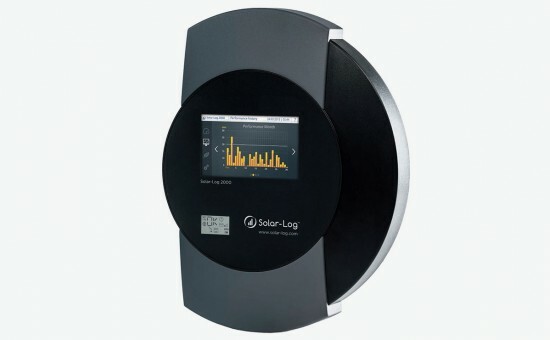 The Solar-Log™ Meter can monitor up to 2 individual or coupled three-phrase cables. 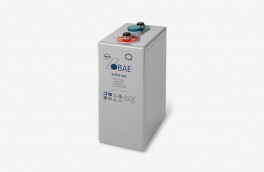 Additional external electricity meters can be connected to the two S0 inputs. Small appliances such as freezers and laundry dryers can be monitored and controlled via a networked "smart plug", a device that fits on top of existing electrical outlets. 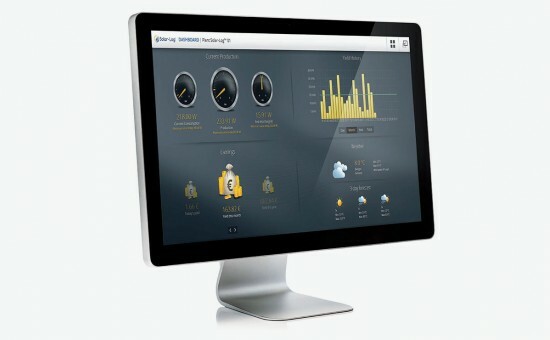 The smart plugs measure the power consumption of the device connected to the socket and send this data to the Solar-Log™. 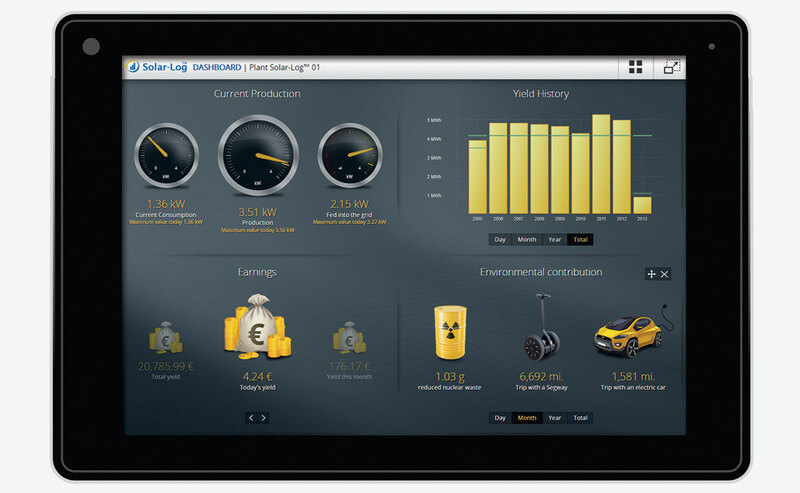 As a result, every individual smart plug can be displayed in the graphic with the total consumption. Of course, power management has been taken into account with all of the new models. The intelligent management of the 70% regulation is rather attractive for small plants. 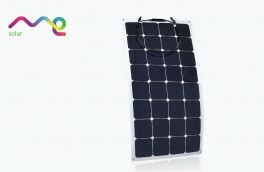 The Solar-Log can help to further optimize the share of self-produced power. There is also an option to buy the Solar-Log 300 with the well-established Power Management function (PM+) for the connection to a ripple control receiver. 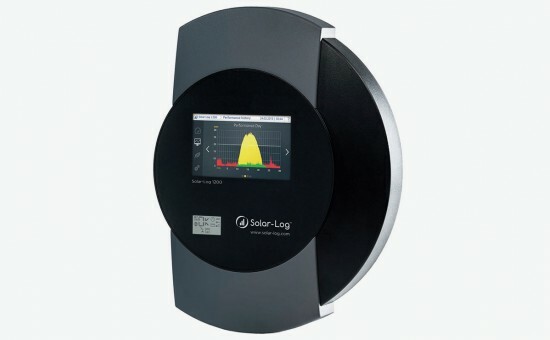 New Solar-Log™ warranty period. The changes go into effect on June 01, 2015 and exclude any accessories articles. 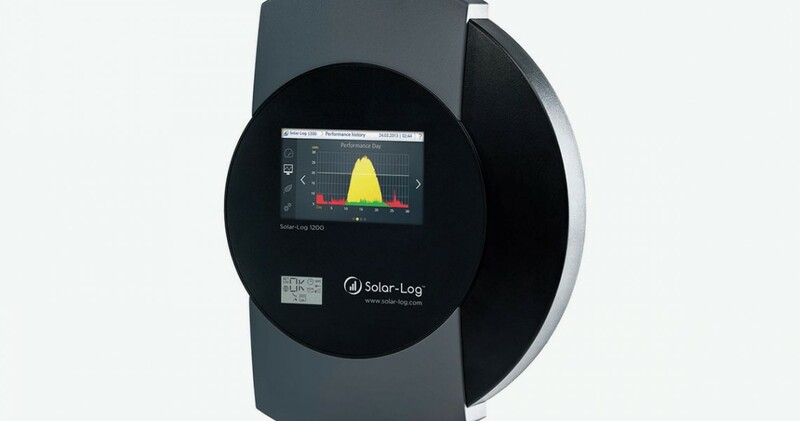 Solar-Log will continue to provide the warranty period of 24 months to customers for all Solar-Log 300, 1200 and 2000 devices. 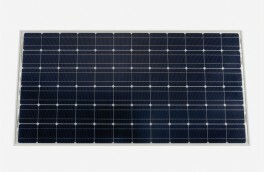 The warranty can be easily extended by additional 36 months, bringing the total period to 60 months, in two quick steps on Solar-Log website. The Solar-Log™ has to be registered on the website by the plant owner within four weeks of the purchase date (www.solar-log.com). 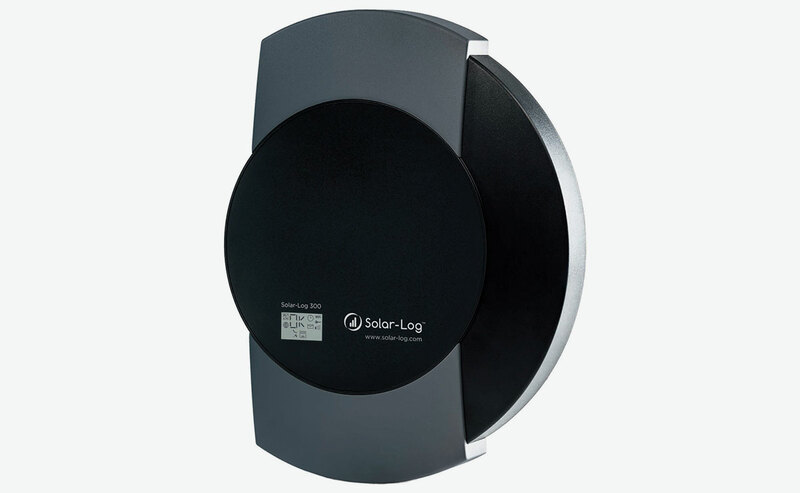 The guarantee and supplement service period are valid from the purchase date of the Solar-Log™. If you have any questions about the new warranty process, Bornay will be more than happy to assist you. Max. 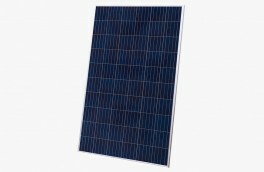 plant size 15 kWp 100 kWp / max. 100 inv. 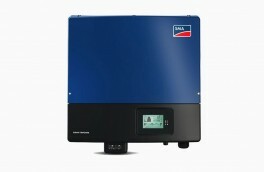 2000 kWp / max. 100 inv. 1) Depending on the inverter used, and the cable length (details can also vary from one type of device to another). 5) Bluetooth Connection Options only available with Bluetooth models. 6) It is possible to make a data transfer to third-party portals once per day via FTP - an additional license is required for more frequent transfers.